Marie-Sarah Gastou, from the École Centrale de Marseille in France, has joined the International Eco-Cities Initiative as a visiting researcher for the current academic year. Governance has become a core, constitutive element of smart cities: a new governance rationality – emphasising entrepreneurialism and collaboration – is increasingly at the heart of conceptual development and practical initiatives are typically promoted through new institutional arrangements and stakeholder networks. Pursuing this perspective, this collaborative project with Dr Rob Cowley (King’s College London) investigates smart citiy initiatives in four UK cities: Bristol, Glasgow, London, and Manchester. Their common denominator is the Future Cities Demonstrator initiative originally launched by the UK government in 2012 – this prompted these cities to implement a series of smart city projects on the ground. The main research question addressed is what governance mode is built into the Future Cities Demonstrator initiative, and how this manifests itself in the translation of actual initiatives across the four cities. Methodologically, this project uses the ‘process-tracing’ approach to analyse the evolving governance agenda, from original government policy documents through to on-the-ground practice implementations. 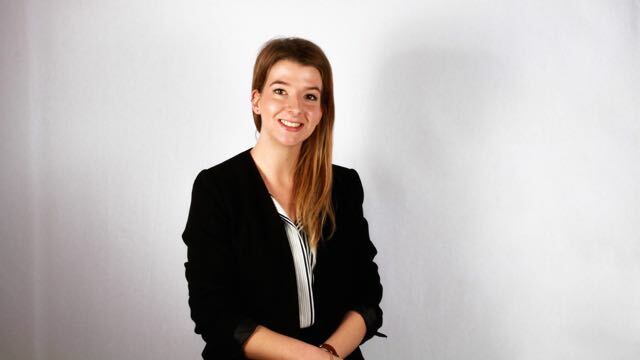 Marie-Sarah’s project: she will be researching questions of smart city policy, technology and innovation. Her work will examine the definition of ‘smart’ through the use of technology in different urban sectors such as transport, energy, food, water and buildings, with case studies for each.